A myth by definition is a widely held false belief or idea. Are there any myths about amber? Amber has been around for a long time, and when people first discovered it there was a question of what it is, and where it comes from? Science does have the answer now. However, there are some myths that are fun and interesting to look at. 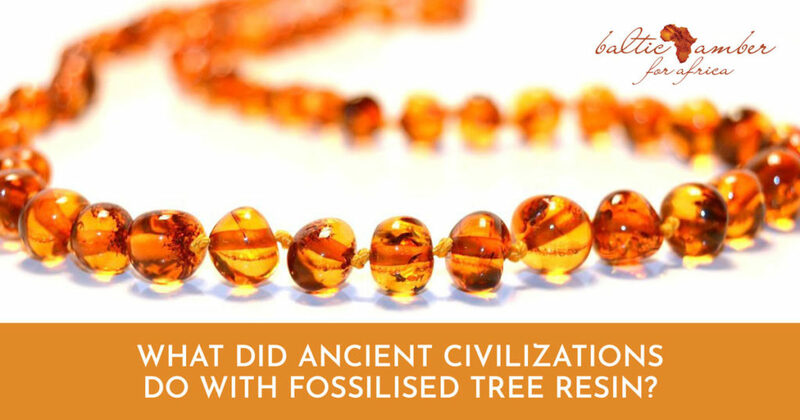 Amber has been around for approximately 50 million years, and since approximately 6 500 years ago many different cultures and civilisations thrived on amber. Many civilisations had thought that amber had possessed some sort of supernatural abilities. They wore the amber to make them safe from war and turmoil, and some say it possessed good luck. A lot of ancient people also used amber in their magic rituals. There is also a legend about the Baltic people that states that there was a kingdom under the sea made completely of Baltic Amber. The myth says that the kingdom of amber was destroyed and that there is Baltic amber sweeping onshore since, which is said to be the remains of the kingdom. Myths are always interesting to hear and analyse. Some myths can be over-exerted or simply not true at all. Something that is true about amber is that natural qualities that it does have. Baltic Amber for Africa believes that it does have a natural healing power that can cure many issues that one might face. This entry was posted in news and tagged amber myths, Baltic Amber for Africa myths.